The consumer has it all—firsthand touch, feel, smell, view of the desired product plus the digital perk of no waiting in the checkout line. Marketeers can be altogether forgiven for tagging this shopping style grab-and-go. 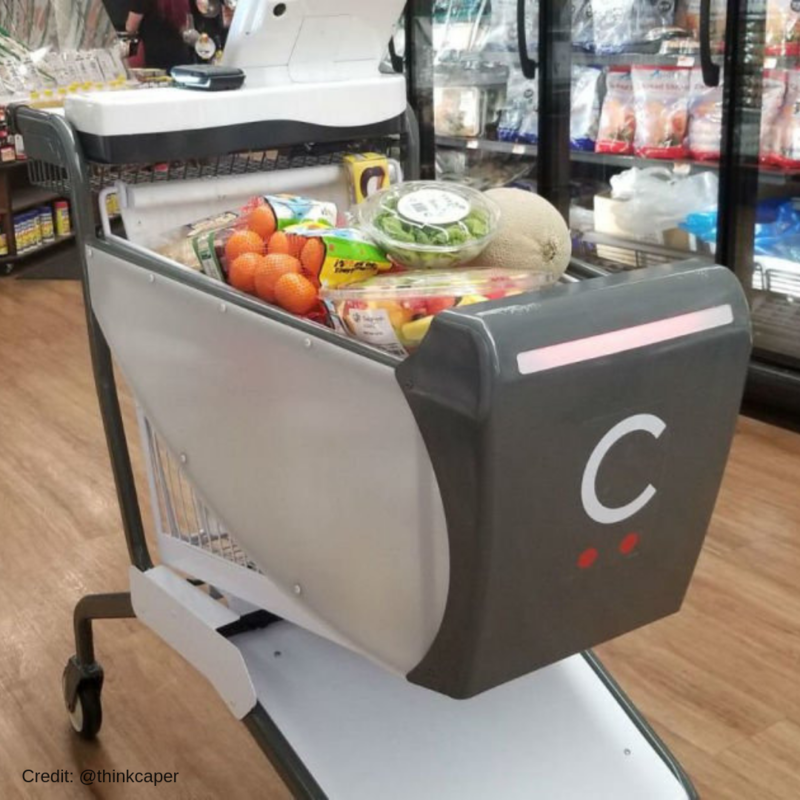 The concept of autonomous shopping once worked out amongst vendors and store owners could help save those brick-and-mortar-stores that pundits claimed would fall victim to the rise of Internet shopping. In TechSpot, Cohen Coberly said, “what we’re instead seeing throughout the US is not death, but evolution.” For real? For real. 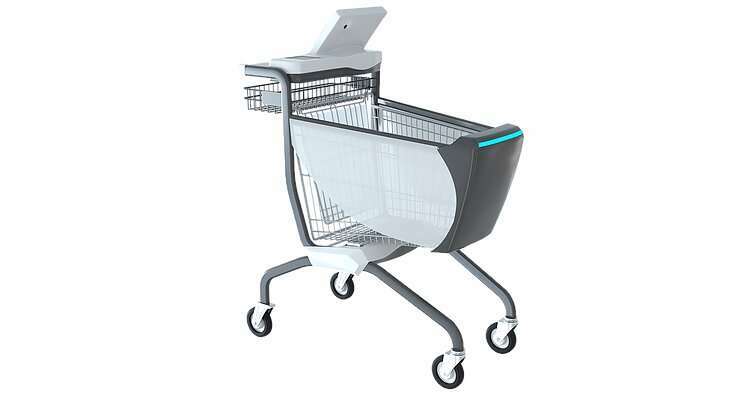 Picture yourself shopping with the cart. A screen lets you know about what you select as you wheel the cart forward down Aisle 6. If you liked Mrs. Tam’s gluten-free cookies you will love Farmer Jack’s overpriced milk. A special offer in the store merits your attention and that appears on the screen too. Paper cups, kimchi, dental floss? A store map on the screen guides you through the store.